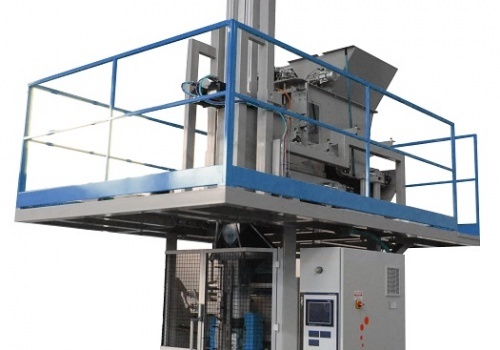 Packing baler VDB44 is designed to pack products as peat but with different dimensions and volumes. Two brushless motors power pressing system in order to optimize compression phase of different sizes and types of products. The advantage of using this system is that brushless motors need less maintenance than a hydraulic system. The packing baler VDB44 is also very flexible and it is able to change very fast from a packing baler for bale to a packing baler for standard bags. This technology can reach a production of 360 bale of 25 lit per hour.